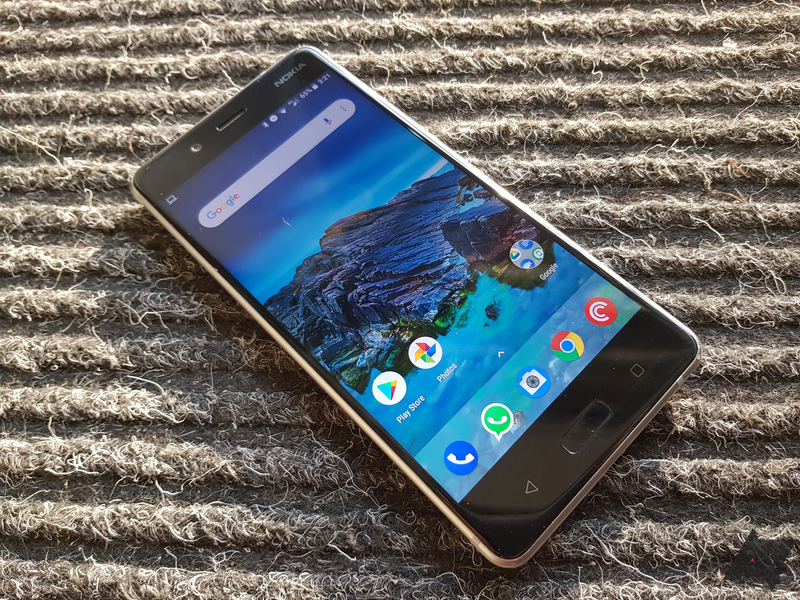 The beta release is only for the 2017 Nokia 8 — the Nokia 8 Sirocco is still stuck on Oreo. If you're interested, you can sign up for the beta at Nokia's website. Nokia's Juho Sarvikas has now confirmed a stable Pie update is rolling out to all Nokia 8 users. Enjoy the festivities with another fresh piece of 不 from us - this time on Nokia 8! Phased roll out of #Android 9 Pie for #Nokia8 starts today.